FENIN is most active in the Health vertical. Can you tell us how robotics can disrupt this vertical? Healthcare has been constantly evolving throughout the course of history. 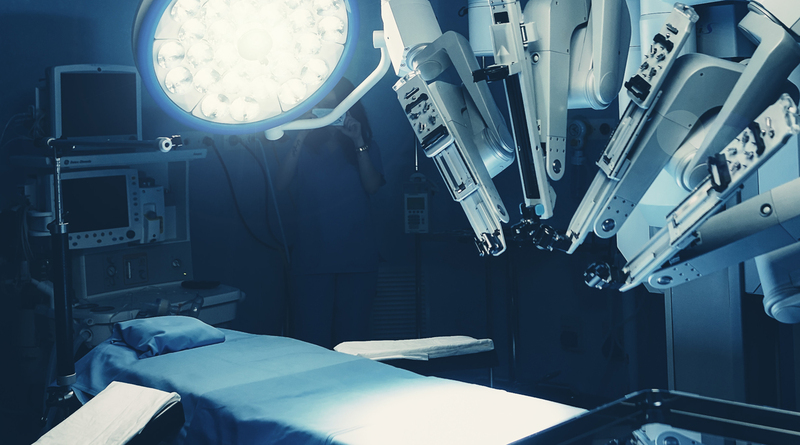 Robotics is an especially useful facet of tech when it comes to healthcare because of its extensive list of capabilities and benefits. They can give us presence into the lives of our elderly ones, give assistance to people with disabilities, help to make surgery less invasive or the ability to perform procedures remotely. Robots have opened a multitude of doorways in healthcare, and the positive benefits they bring are still on the rise. In 15 or 20 years from now, when we look back at hospitals, we might wonder how we accomplished so much without robots or artificial intelligence. Why should startups apply to the programme? What will FENIN be offering them? How did FENIN get involved with the initiative? We were invited by Tecnalia, one of the members of the consortium due a long and prove relationship with them on different national research projects. We saw the opportunity to enter to a technology sector that is changing how we understand healthcare today and to offer our knowledge, contacts and expertise to companies willing to enter healthcare. What’s the number one advice FENIN can give startups interested in applying to the programme? Have a strong and solid business case, do not forget to regulation and work to have asap a MVP to test with your potential end users to get their feedback. Show a solid business management and strategy. Technology is important, but we’re talking about scale-up a company to run business. Many times we forget the user till the end, and robotics is about user experience and acceptance. Do not leave to the end.